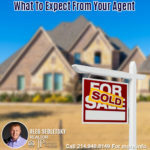 Selling Your House in 2019 : What You Need to Know. 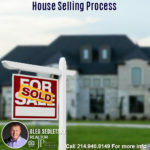 If you are in the market to sell your home you need to be familiar with the home selling process. Selling a home requires preparation, patience, and knowledge. 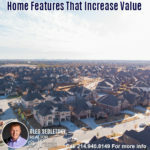 Since no two houses are exactly the same there are bound to be unique features of your home that affect it’s value in a positive way. 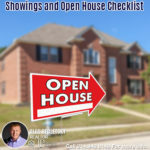 When selling a home First impressions are key! You only get one chance, and sometimes only 5-10 seconds to make a great first impression so make it count! That’s the question that’s teased buyers and sellers for ages, but the answer is simple. When you hire a listing agent, you’ll be presented a listing agreement. The purpose of the listing agreement is to authorize the broker to find a buyer for your property, including paying a competing broker to bring a buyer. 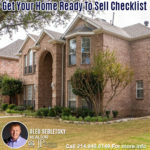 Staging Your Home – Will it Help? You want potential home buyers to be able to envision themselves living in the home. Staging can not only set the right emotional tone for buyers about the home, but can also help highlight the most attractive features of the home. My Job As Your Agent – What to Expect? Real Estate Agent often wear different hats when working with the customers. It is important to know what to expect when you hire me As Your Realtor. Once your home goes on the market, real estate agents may call to show your home anytime, even if you’ve listed preferred showing times in the instructions. My 21 Point Comprehensive Marketing Plan has been designed to get as many qualified buyers into your property until it is SOLD! When selling, marketing is everything! My IT marketing and media production background will give you an advantage when it comes to real estate marketing. Upon signing the listing agreement, you will automatically receive options that will make your property stand out. My 21 Point Comprehensive Marketing Plan covers the “Marketing Your Home” phase. You can see exactly how my action plan works for you. 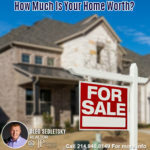 Thinking of selling a house, investment property, land/lot, commercial or farm/ranch in North Texas? I look forward to helping you sell your property quickly and for the best price! Contact me today to ensure a personalized real estate experience that will make the process of selling quick, comfortable, and satisfying. Did you know that surveys have shown that buyers value high-quality visual material that they can easily access and look at when searching for property? For my clients, I provide high-quality images, video, and virtual tours that will capture the attention of every potential buyer. 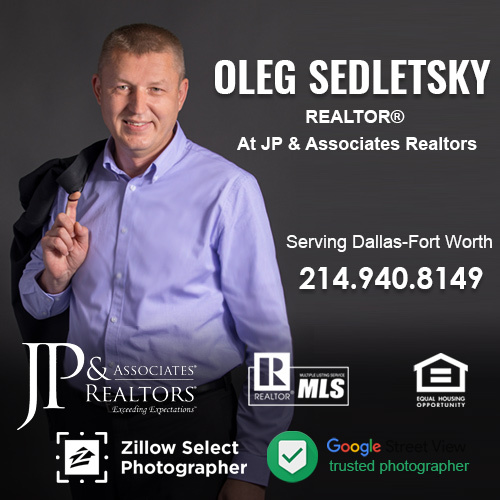 Due to my years of experience as a Real Estate Photographer, I am an official Zillow Select Photographer. Also, I own 360 Photo DFW Media Production Company that ensures that you will be getting quality production value and stunning media to show your potential buyers. When you choose my real estate agent services to sell your property, I will take a full and expert suite of professional quality Property Photos of your home. Also, because I own a production company, I will produce a video that features your property. Creating these videos myself is one of the things that makes me unique among other agents. With me as your agent, I will include professional quality photos and videos featuring your real estate property with every listing. Did you know that more than 70 percent of first-time home buyers are millennials? Surveys show that millennials consider 3D media to be as important as open houses. Well, I’ve got great news! 360 degree real estate photography and 360 degree real estate video is one of my specialties. It’s also important to recognize that a large percentage of buyers are shopping from a distance. For those buyers, having virtual tours is invaluable for them when it comes to saving time and money. Fact: Listings with a 3D Home will get more exposure to buyers on Zillow and Trulia. 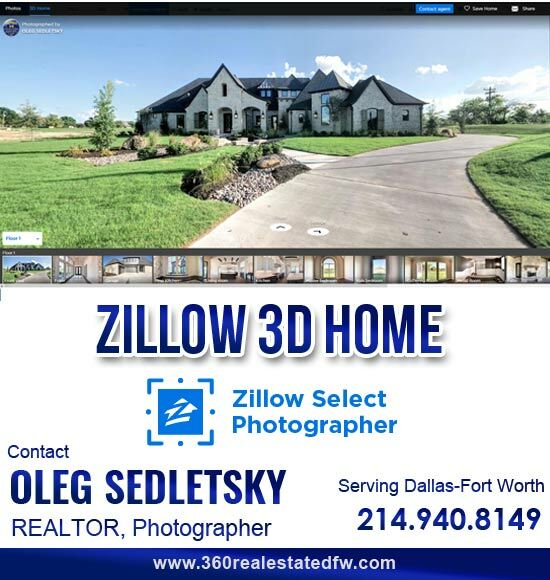 As a Zillow Select Photographer, I will create Virtual Tours to showcase your property to potential buyers and give them the feeling of being right there on site. 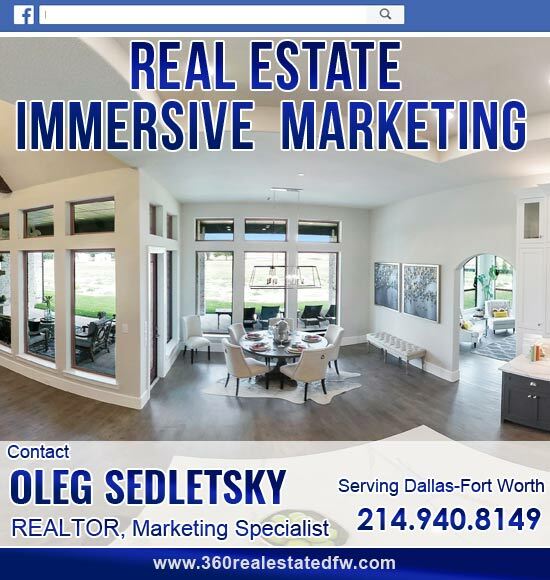 With me as your agent, I will include a 3D Home Virtual Tour featuring your real estate property. A unique website will be created and will feature exclusive information about your property. Having a dedicated property website helps to sell your property faster. Social Media Marketing is another critical component that you can expect when selling your real estate property with me as your agent. Using the latest trends in Social Media Marketing, I will promote your property on Popular Social Media platforms. 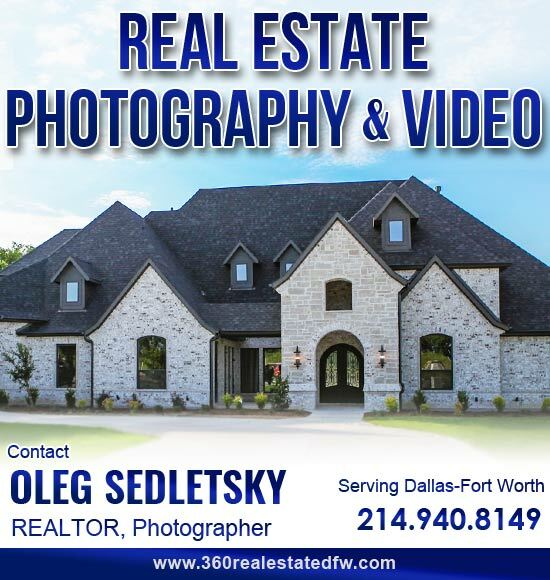 With my photography, video, and 3D Home virtual tours, your home will enter the market at the best competitive position possible. I will market your property on MLS Listing, Zillow.com, Trulia.com, Realtor.com, and other major real estate websites. Social media marketing includes Facebook, Youtube, Instagram, etc.